Want to convert live photo to still on your iPhone iPad? This guide will tell you 2 simple ways of converting a live photo to still. Let’s see in detail. 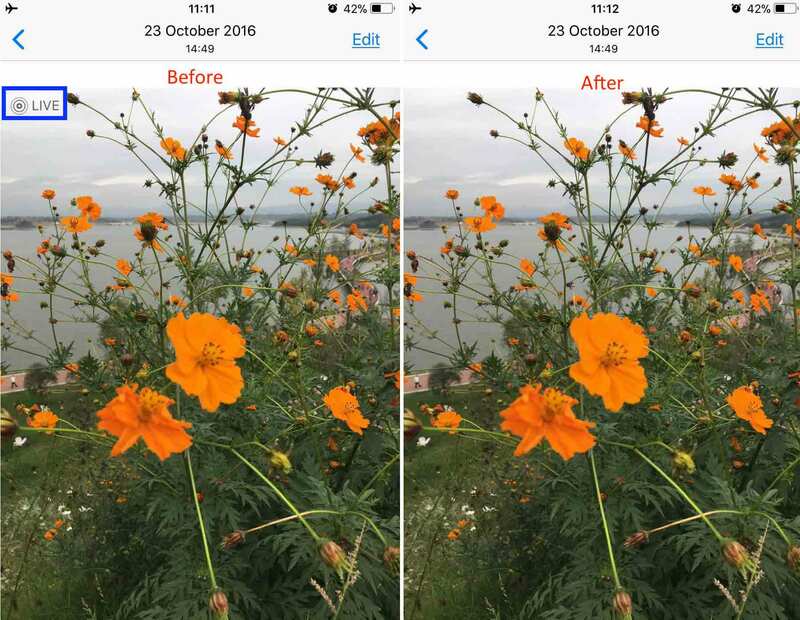 This all-in-one iOS data transfer tool can help you manage iPhone photos better. You can use it to transfer, backup and delete photos in an easy way. Download it to have a try. 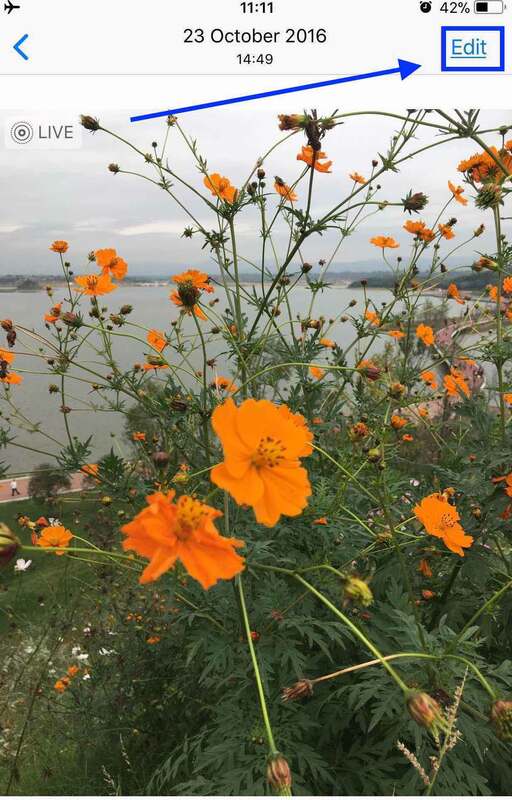 Live Photos is really a cool feature on the iPhone SE/6s/7/8/X, it enables you to capture more than a moment, bring your still photos to life with sound and movement. It helps you record and save many exciting moments of your lives better. However, some users may don’t want to save live photos at all. So, if you have live photos and want to convert live photo to still, following two ways will show you how to make it with ease. 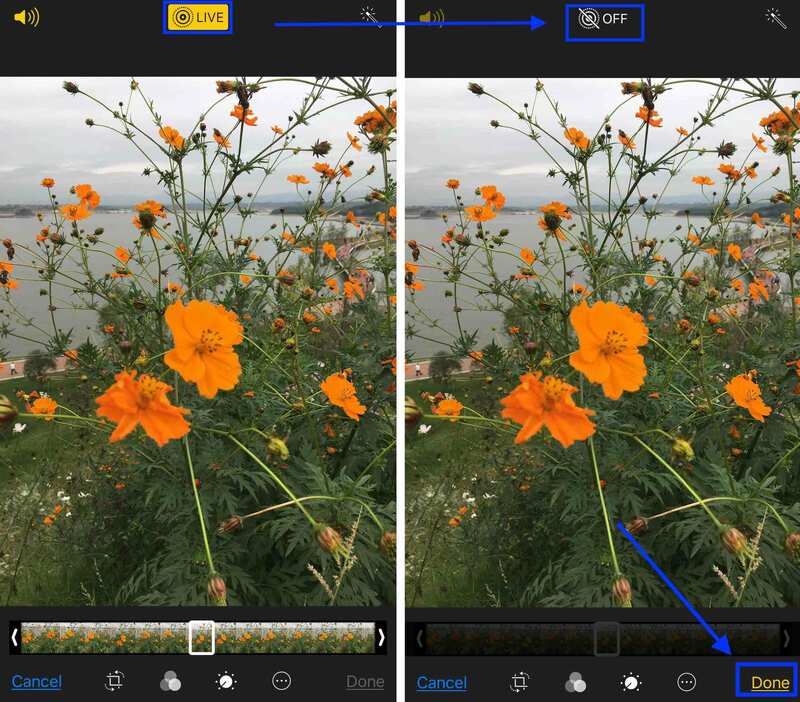 To convert a live photo to still on iPhone is really easy to do, you can make it just in a few steps. 1. Find the live photo you want to convert on your iPhone. You’ll see there is a LIVE sign on this photo. Then tap on the “Edit” button in the upper right. 2. Tap on the Live icon on the top, after that you’ll see OFF on the top. Next, tap on the Done button at the bottom. 3. 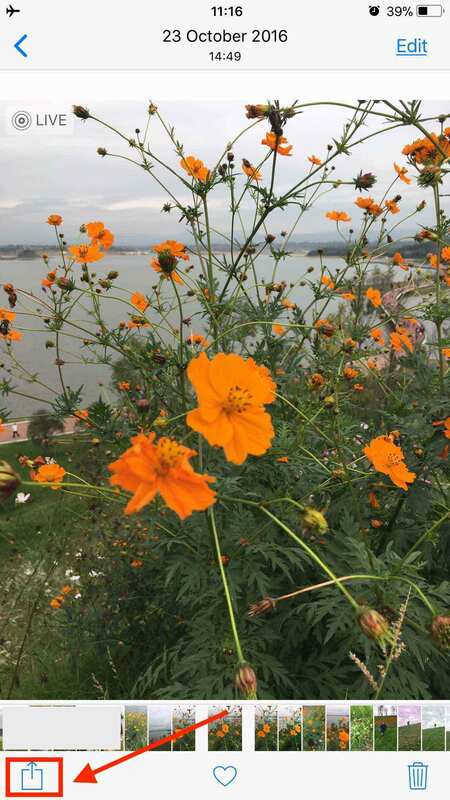 Now, the live photo already be converted to still image successfully, you can see there is no LIVE sign on the photo any more. 1. Also open a live photo in Photos app and tap the button in the left bottom. 2. 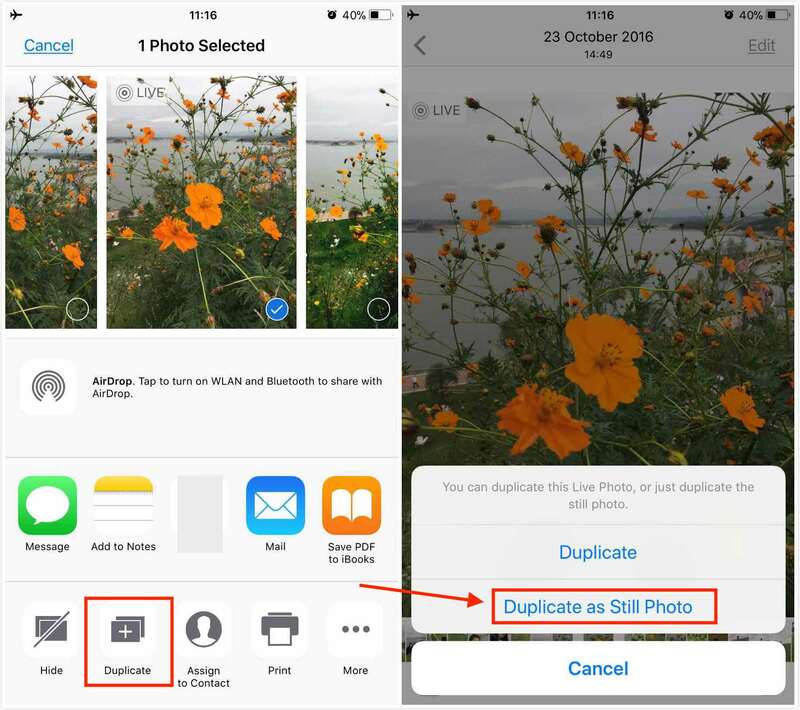 Tap on Duplicate and choose “Duplicate as Still Photo”. The live photo will be duplicated as a still photo, which will be saved in your Camera Roll. That’s all for how to convert live photo to still on iPhone. After reading this guide, believe that you must clear about it. By the way, if you want to manage your iPhone photos in an easy and smart way, you can have a try on AnyTrans. It can help you export photos from your iPhone to PC or Mac computer just in 3 steps, allow you to add pictures from computer to iPhone without iTunes, also support transferring photos from one iPhone to another iPhone directly. Besides, AnyTrans can help you manage and transfer more iOS data like contacts, ringtones, videos, notes, calendar, music, etc. Such an all-in-one iOS data management tool, why not have a try by yourself?